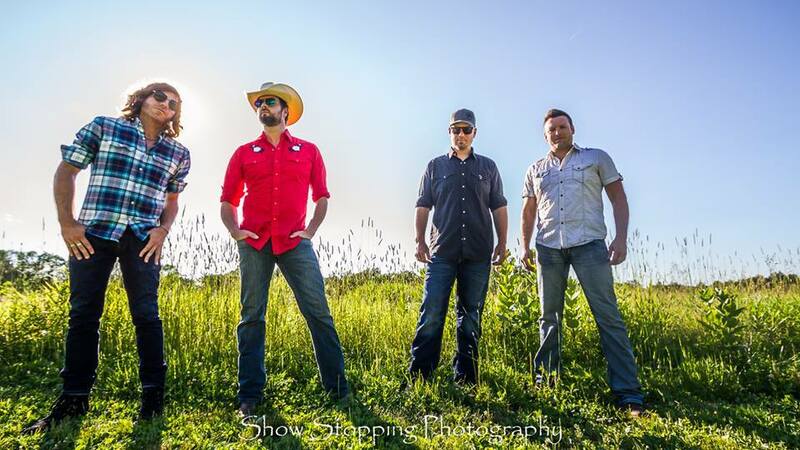 WheelHouse is a nationally touring Americana and bluegrass band hailing from Madison, Wisconsin. As a full-time working band they perform over 220 shows per year and have garnered attention from national labels. Featuring three and four part harmonies, fiddle and guitar leads, and driving rhythm of the upright bass WheelHouse brings an energy and attitude unique to themselves. WheelHouse also owns their own brand of whiskey appropriately named WheelHouse Whiskey, which can be found throughout southwestern Wisconsin.